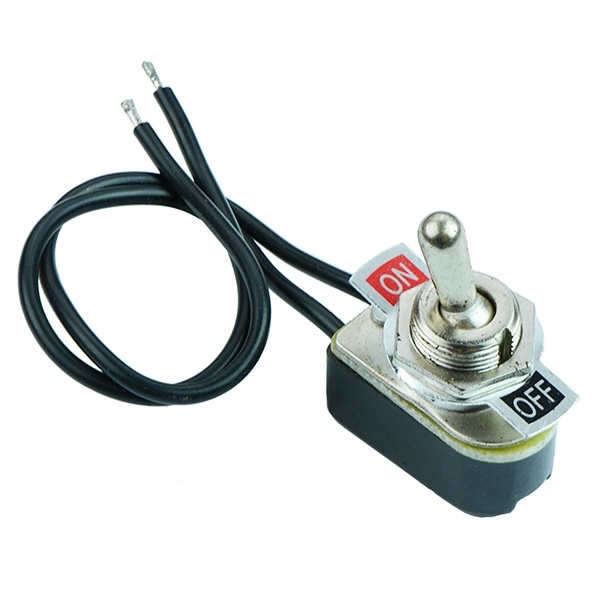 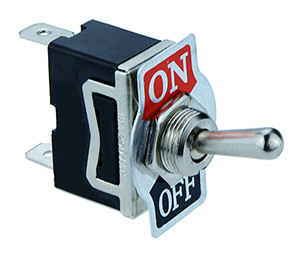 Range of standard size toggle switches with a variety of contact configurations and with screw or quick-connect terminals. 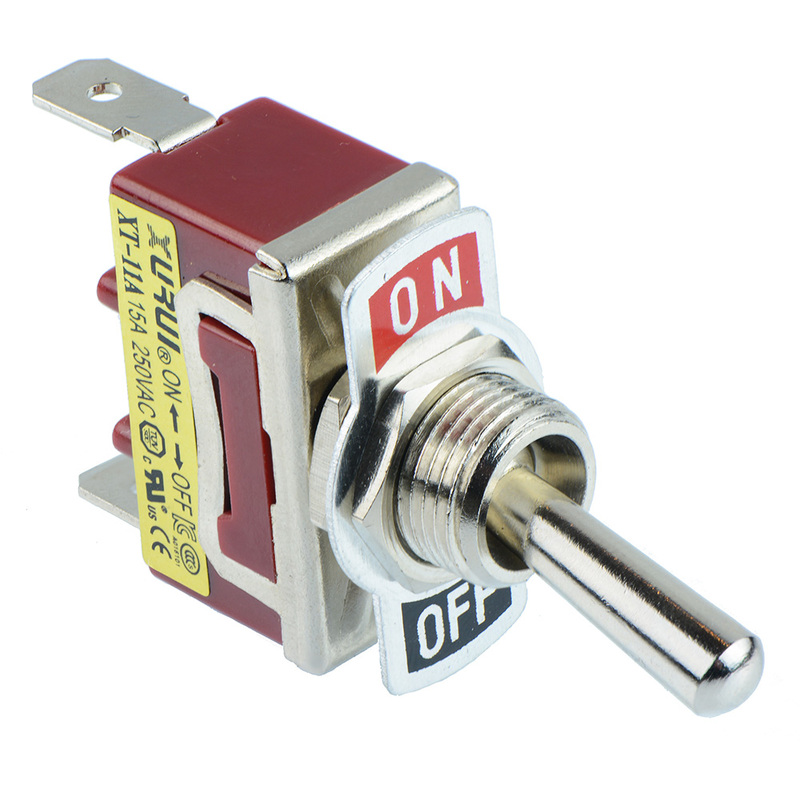 The switches require a 12mm panel cut-out and include an indicator plate. 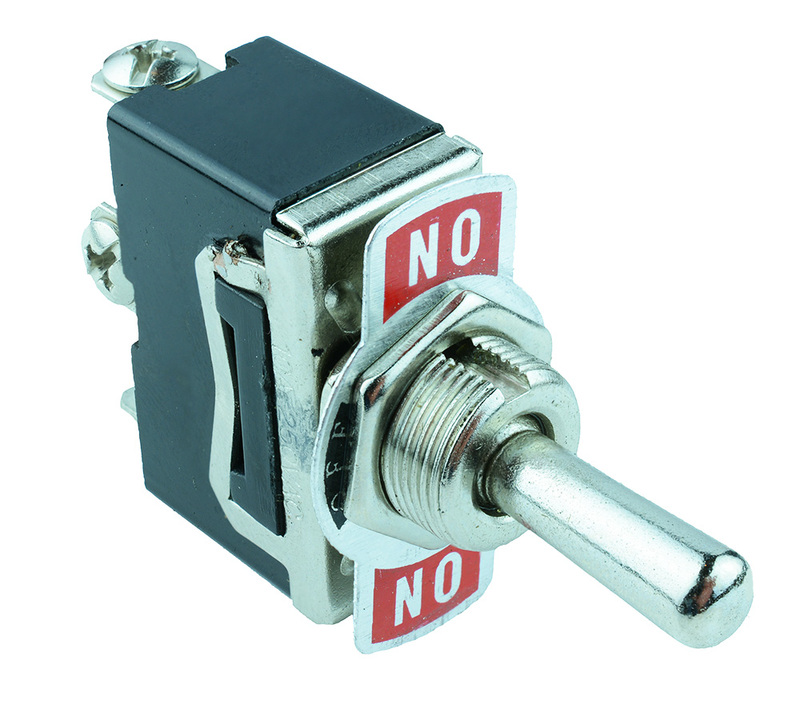 Suitable for a variety of applications including automotive, domestic and commercial.